Drunk drivers are a common occurrence on U.S. highways and city streets. In fact, it is estimated that a drunk driving accident takes place every 53 minutes, and drunk driving is the cause of one out of every three traffic deaths. These are every serious numbers that show what a serious problem this is in our country. 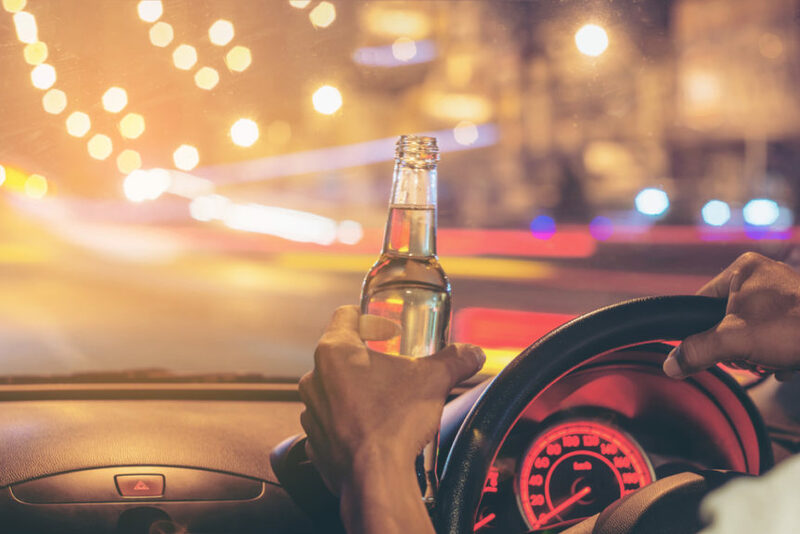 Today, individuals who imbibe and enjoy a night out with friends have many options in place of getting behind the wheel of their own vehicle. Uber, Lyft, and other rideshare companies are available in nearly all cities, providing those who drink with a safe ride home. However, millions of Americans still make the decision to drive drunk every single day. Veering or floating in and out of the lane – One of the top signs that someone is driving under the influence of alcohol is swerving, veering, or floating through the lane. This kind of behavior can also lead to over-correcting, causing serious collisions with objects and other vehicles. Hugging the centerline – Another sign that someone may be driving drunk is when they ‘hug’ the lane divider. Intoxicated drivers do this to avoid swerving or veering off the road altogether. Making wider-than-necessary turns – When a driver over does very basic maneuvers, such as making wide turns, it could mean they are driving under the influence. Driving under the speed limit – While many people associate speed with drunk drivers, it is far more common for intoxicated individuals to drive more than 10 mph under the speed limit. This is a good sign they know they are drunk and are trying to be overly cautious to avoid detection. Tailgating other drivers – Tailgating is often annoying and something many drivers do, sober or intoxicated. However, it could also be a sign that a drunk driver is trying to drive straight by imitating the vehicle directly in front of them. Excessive braking – When a driver is braking erratically or unnecessarily, it means they are having a hard time focusing and are attempting to avoid a collision. Not all excessive brakers are intoxicated, but this could be a sign that a driver is. Unnecessary signaling – Drunk drivers often use the wrong signal (left signal when making a right turn) or signal unnecessarily. If you notice any of these behaviors, contact your local police right away. By understanding the many different signs of a drunk driver, you will be doing your part to keep yourself and others safe. 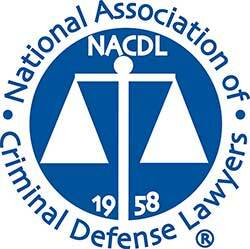 If you have been involved in an accident with a drunk driver, please contact Green Law Firm today.